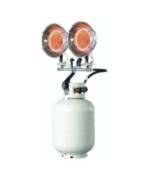 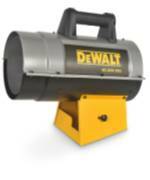 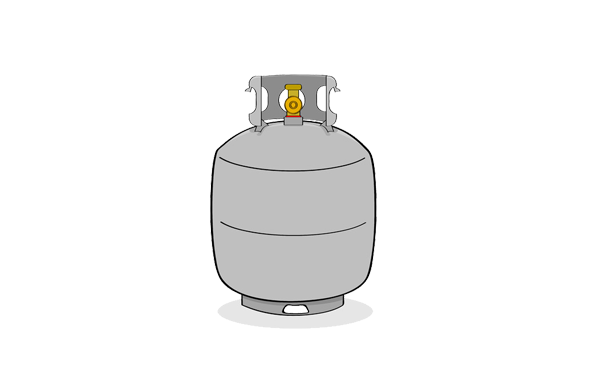 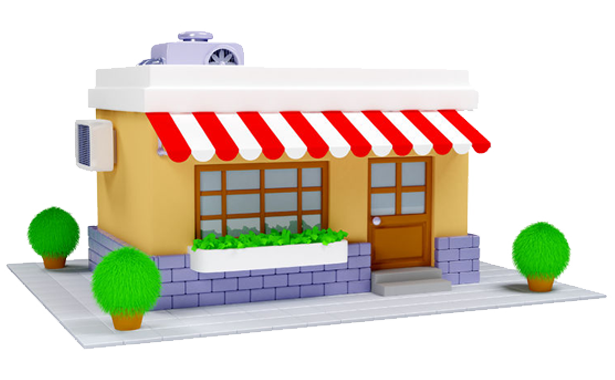 Are you looking for Propane Construction Heaters in NJ? 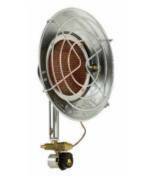 Modern Propane has a wide variety of Propane Construction Heaters in NJ from leading brands. 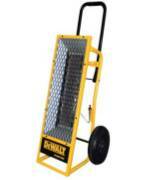 Keep the job site warm with an affordable propane construction heater from Modern Propane. 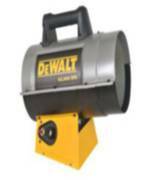 With a wide variety of different sizes and strengths, our propane construction heaters are affordable and dependable during winter construction projects. 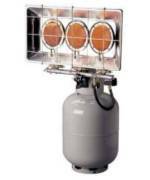 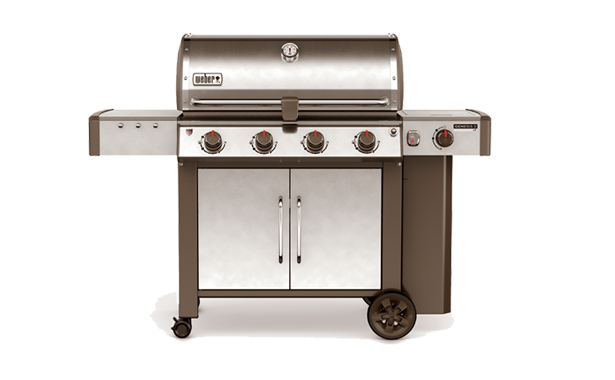 To learn more about Propane Construction Heaters in NJ or our other grilling appliances and accessories, call Modern Propane's Lodi, NJ showroom at (973) 778-0812 or our Toms River Showroom at (732) 228-7958. 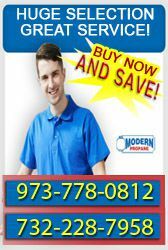 Modern Propane – Your trusted source for Propane Construction Heaters in NJ.